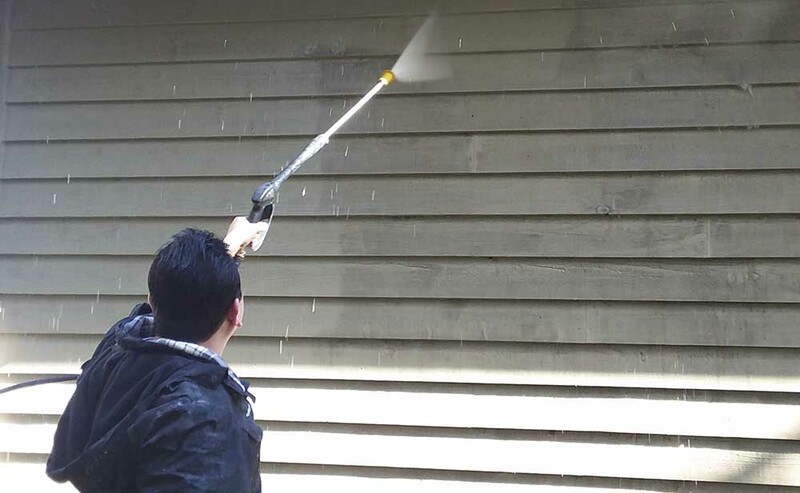 Smart Brush Painting offers small dry wall repairs, light carpentry, pressure washing, caulking, staining and maintenance touch ups. 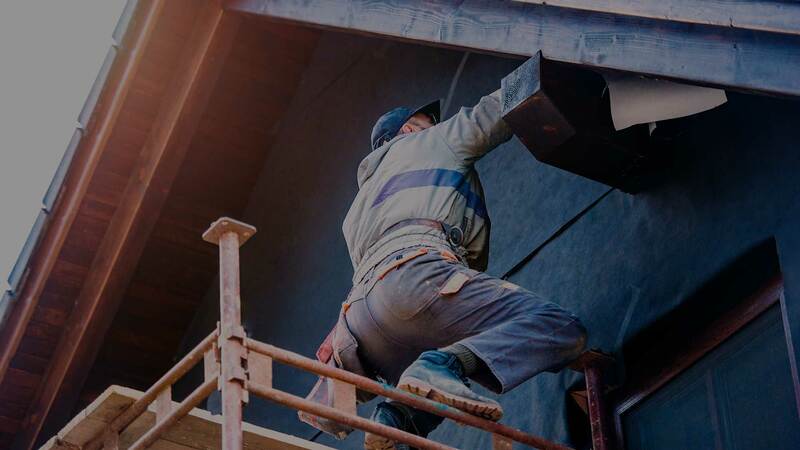 Our dry wall repair includes patching holes, cracks and replacing damaged drywall. 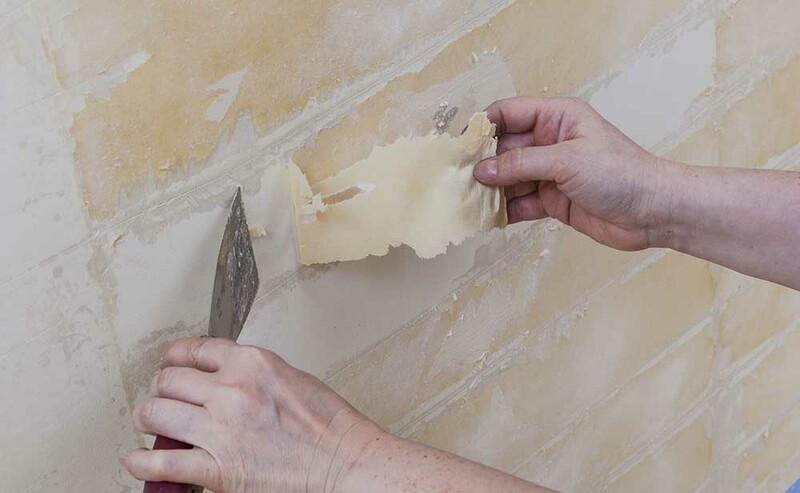 Wallpaper removal, like other home improvement jobs, can require more effort than initially thought and it is important to get the job done right. 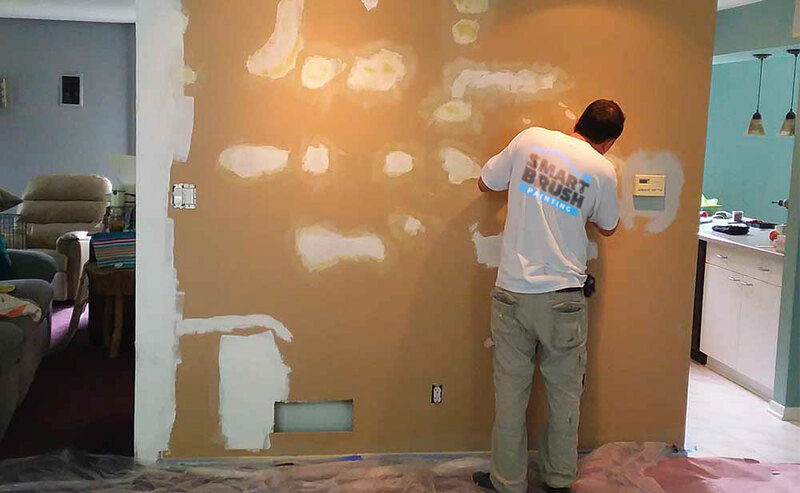 At Smart Brush Painting, we will first meet with you to do a proper removal assessment. A small sample test removal will be performed on the wall in questions, which is reattached afterward, and an evaluation will be provided. 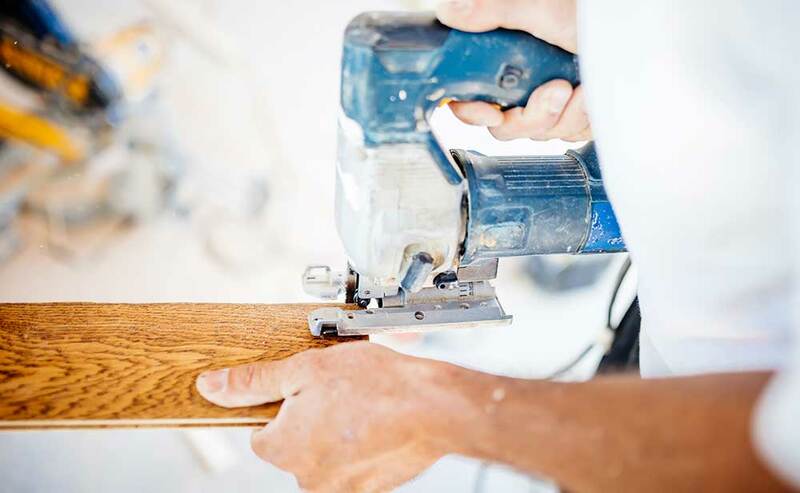 Our professional wallpaper removers will have a far more educated idea as to the difficulty of removal and what the final condition of the wall will be after the removal. 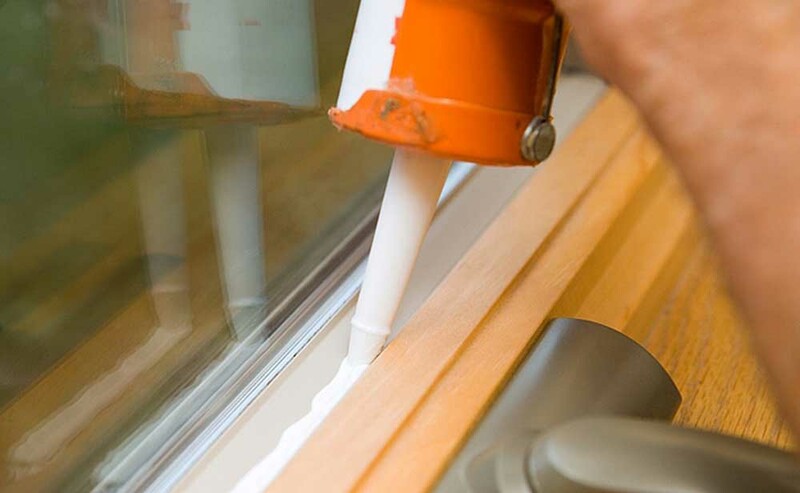 A good primer is critical to achieving a beautiful, even paint job. 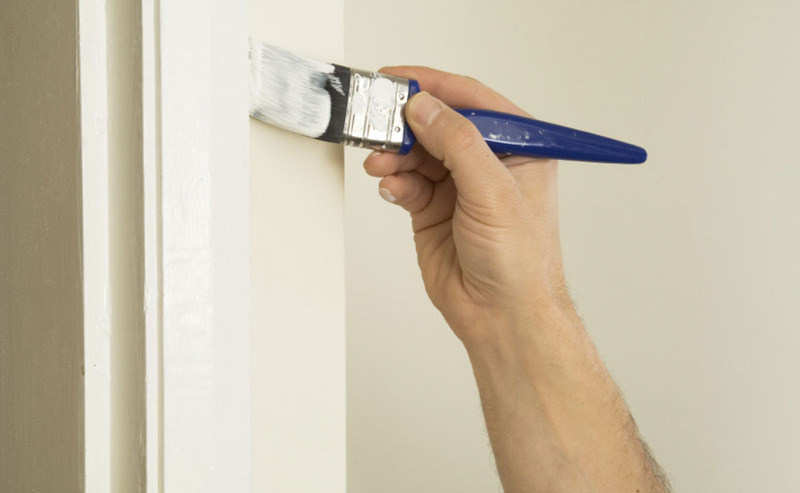 Primer is designed to properly adhere to and seal surfaces, preventing paint from peeling. 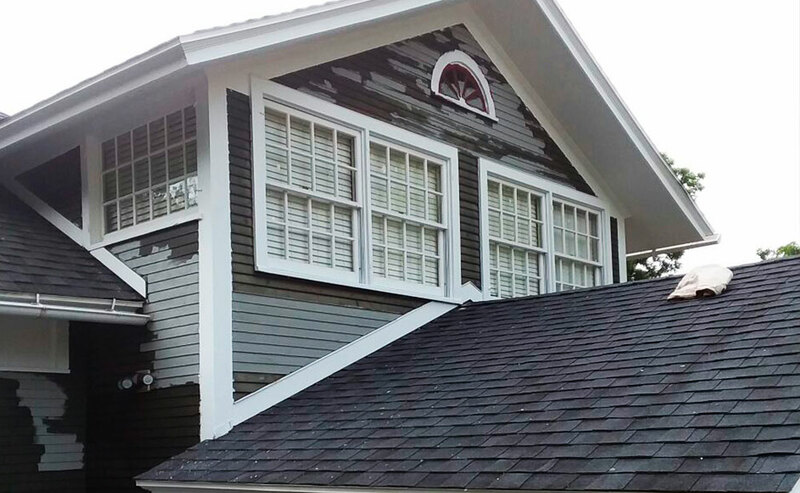 Unlike paint, primer is specifically designed for application on bare substrates, such as stucco, wood, metal, and Masonite. 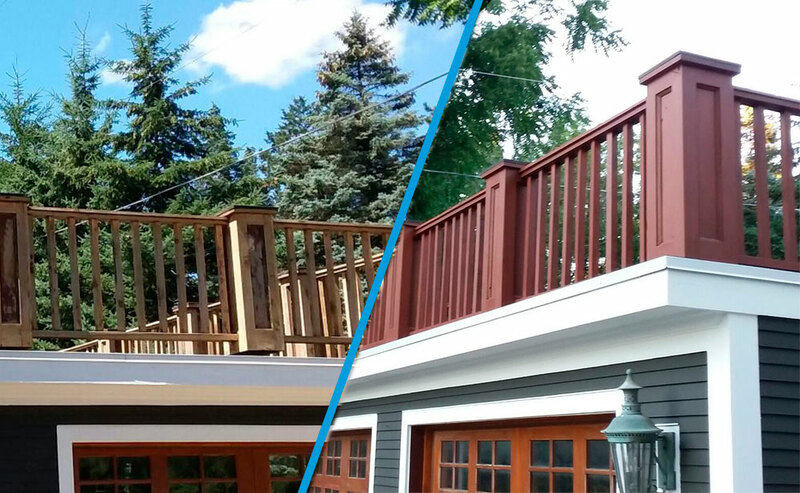 Smart brush painting can stain decks and walkways to protect them from the wear and tear of the weather.